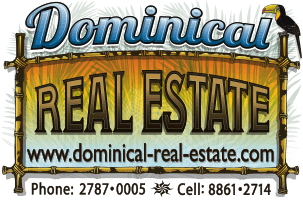 This 3.5 acre property is located in a gated community less than 10 minutes from Dominical and the beach. It is just 2 min off of the paved highway that leads to San Isidro. The property is at aprox 800 ft elevation so it is much cooler than down by the beach, yet you can be at the beach in no time! It has a large building site with power and water so it is ready to be built on. It has a nice private feel and is surrounded by beautiful trees. There is a nice window view towards the ocean. The property is priced to sell!! !